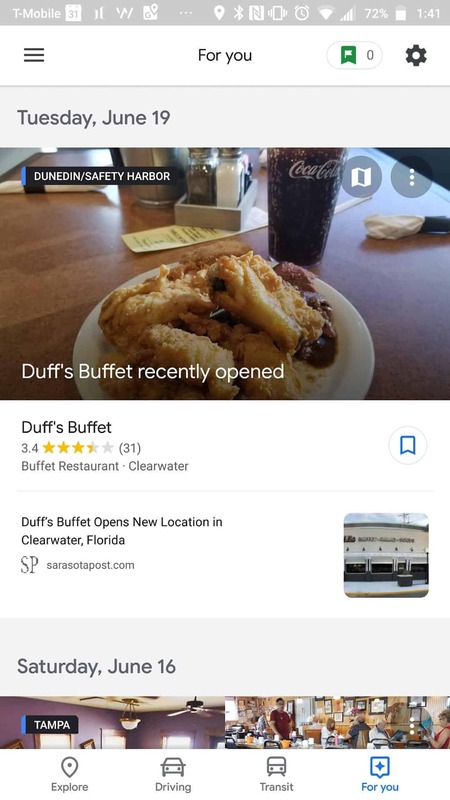 Google Maps started getting a limited update featuring a redesign in the new Material Design language and a number of new features including a “For You” tab not long ago, and now that rework is headed for a wider rollout. It should be coming to a device near you within the next few weeks, and won’t require an app update via the Play Store. The presence of the fourth tab along the white bottom bar is the most obvious indicator that you’ve snagged the updated version of Maps, but it’s not the only new feature by a long shot. The newly redesigned Google Maps app has a few big new features to go along with the redesign. The “For You” tab allows you to “follow” certain areas by selecting them on the map, then gives you a news feed of happenings and cool places to check out in those areas. 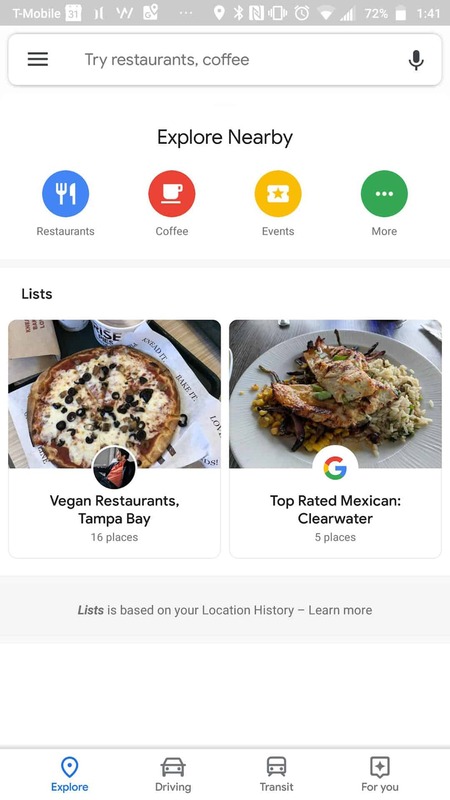 You can also mark places you want to go, The Explore tab has gotten a bit of a rework, and inside, you’ll find another big new feature; curated lists. These lists each have a category, and show you some hand-picked top spots in your area for a given category. 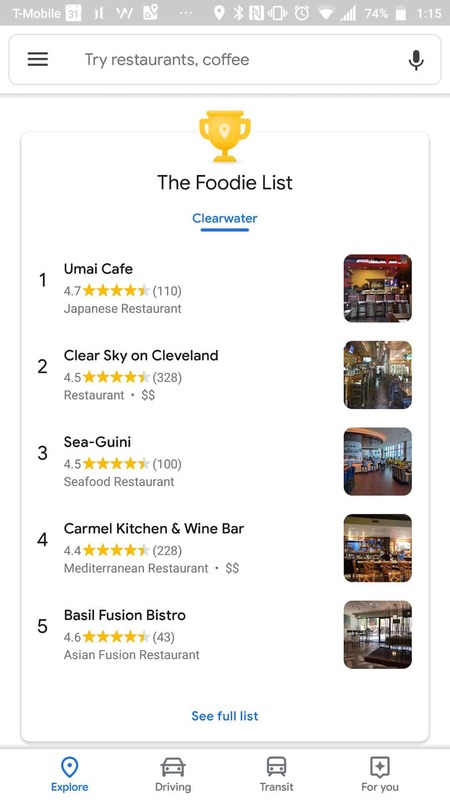 The hamburger menu button on the left will now show you a stark white menu with just about every in-app option not covered by the main screens within the four main tabs. Naturally, stark white is the order of the day for design throughout the app, and you’ll find rounded buttons and blue accents everywhere. Cards for individual places have also been redesigned to be smaller and easier on the eyes. 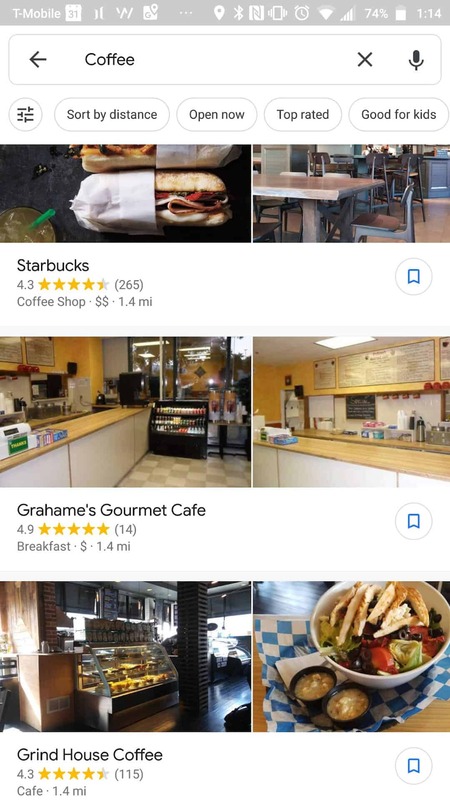 This update brings Maps into full compliance with the new Material Design standard, and adds in some personalization features that use data points that the app collects, such as your location history, reviews you’ve left and other criteria in order to decide what to surface for you. Google has a long history of using its customers’ data not only to monetize its services, but to enhance them, and this update is no different. This more personal user interface was touted at this year’s Google I/O and is now finally going to be available for all. The post Maps Material Redesign & “For You” Hitting More Devices appeared first on AndroidHeadlines.com |.